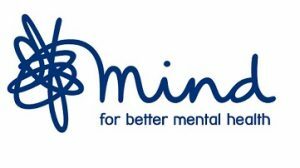 At Mind, we’re working to ensure everyone experiencing a mental health problem gets support and respect. But right now, many of us who have mental health problems are being failed by a system that often overlooks our physical health problems. The result is that many people with mental health problems die younger from preventable physical health problems. We’re aiming to address this through our campaigning and influencing work, to ensure that GPs and other health professionals prioritise the physical health of people with mental health problems. We’re engaging with people with experience of both mental and physical health problems, to understand the challenges they face, and working with mental health services, commissioners and other key stakeholders to address these issues and champion holistic healthcare.